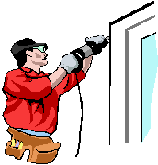 Home Repair Handyman for All kinds of Doors Repair Service. 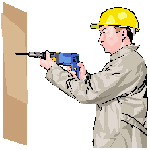 HOME /OFFICE DOORS REPAIR, WARDROBE Door ,CABINET Door Repair. 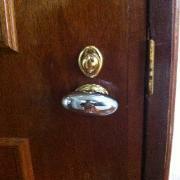 Repair for Labor To Change Door Lock,Hinge,Handles , Knobs etc . Supply Such Door Fittings .From additional $20 onwards depending on your budget and brand. 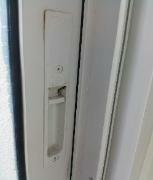 Repair Door Opening, Closing, Sliding Problems, Alignment Problem. Supply replacement fittings such as hinges etc from additional $10 onwards . 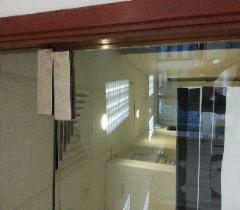 Office Frameless Swing Glass Door Floor Spring, Door Closer , Hinges Problem . Floor Spring Replacement From $280 onwards including replace fittings. Labour $120 onwards not including replacement of fittings , for other Closing Problems. About Our Repair Technician & Handyman . Or Change a Blown fuse , Or Change your Door Lock! Keep us Handy with your Cards! clients ! Our Honest Services? TIMBER SWING DOORS / GLASS SLIDING DOORS . ALUMINIUM SLIDING GLASS DOORS/ HOME METAL GATE DOOR/ METAL GRILLED DOOR, ENTRANCE ALUMINIUM DOOR. 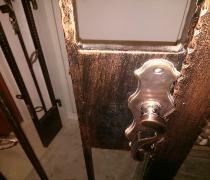 - Change Home Doors Locks, Hinges, Handles,Latch, Door Fixtures Problems. Change Sliding Tracks and Rollers . 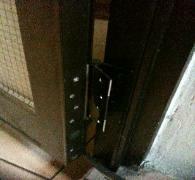 - Align HDB door gate, repair Aluminium door locks and latch,Terrace House Auto Gate . 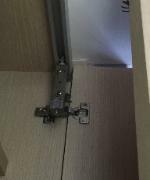 - Repair Rubbish chute Hinge or Change Rubbish Chute . 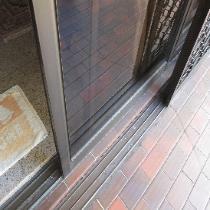 - Doors Expansion due to Moisture ;Causes Door Opening/Closing Difficulties. 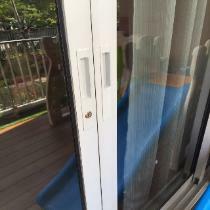 Wardrobe Sliding Doors 's rollers problems, Kitchen Cabinet Doors Hinges Repair. 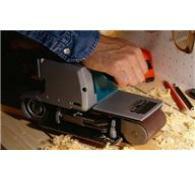 Repair/Installation/Fixing -such as done in under an hour for a single task. 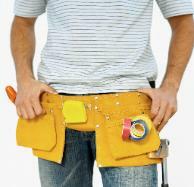 Any Minor Works and Repairs in Doors repairs ,as well as others like Plumbing, Electrical , Carpentry & Handyman jobs. 1. What is Your Minimum Price ? Minimum price starts from $50 onwards per trip. Prices is determined Only Upon Site Assessment. 3.What is your Price Range ?